You are as young as your bones. They lend structure to our body and protect the vital organs. When you lose bone density you also lose height, your spine curves and backache becomes your constant companion. All of these are classic symptoms of osteoporosis – a silent disease quite common in Indians, particularly in senior women. Bones are living tissues and they are constantly remodeling themselves. From birth, till you turn 20 you build bones. In these years along with ample exercise, you should eat calcium-rich foods and spend 20 minutes in the sun every day to get vitamin D. That will help you maximise your bone density. Once you have a stronger bone reserve you are off to a good start. Between 20-40 you are going to maintain your bone density with the right nutrition and exercise. Post 40 your bone breakdown exceeds bone formation causing porous bones. So, you should be extra careful about your diet and exercise in these years to maintain healthier bones. Women are at an increased risk of osteoporosis because they have lower bone reserve than men. In the Indian context, women fall short of 600 mg/d of calcium allowance for adult females, which has been recommended by the Indian Council of Medical Research. Moreover, Indian women attain menopause at an earlier age. With menopause estrogen – the bone protector – hormone stops secreting. A Bone Density Test is recommended for women at menopause to determine their risk for future osteoporosis and to initiate preventive measures. To know more read our article on osteoporosis and osteoarthritis. There are two components to a bone-building lifestyle. The first part is to build and maintain stronger bones. To achieve that you should eat foods rich in calcium and its ‘cofactors’ like vitamin D and vitamin K because absorbing calcium is as important as eating it. Calcium and it’s trusted ally magnesium are the most important nutrients in maintaining strong bones. Dairy foods – milk, yogurt, and cheese are the best sources of calcium. Between milk and yogurt, yogurt is better in terms of calcium absorption. The other good sources of calcium are dark leafy greens, salmon (with bones). For those who are intolerant to milk, the good sources of calcium are leafy greens, red beans, almonds, soy, cabbage cauliflower, almonds, and broccoli. Most foods contain magnesium including dairy products and seafood. The absorption of calcium varies in different stages of life. During pregnancy and childhood, your body absorbs calcium as sponges. However, with age absorption goes down. For calcium absorption, vitamin D is a critical factor. Without enough vitamin D, the intestines cannot absorb calcium from the foods. Vitamin D forms naturally in the body when exposed to sunlight for a minimum of 30 minutes. Vitamin D-rich foods include egg yolks, saltwater fish, and liver. Also, there is little-known vitamin K which helps improve bone health. Vitamin K is essential for bone formation and repair and is necessary for the synthesis of osteocalcin, the protein on the bone tissue on which calcium crystallizes. Good sources are kale, cabbage, cauliflower, leafy greens, soya beans, oatmeal, egg yolks. The second lesser known aspect is to prevent the leaching of calcium from bones. Your body will constantly try to maintain blood pH of about 7.4. At this scale, it is slightly alkaline. But, if you eat foods that are high in phosphoric acid and sodium like soda, chips, caffeine, and meat your kidneys will flush the excess acid along with calcium to maintain your pH balance. Limit your caffeine consumption to 400 mg or less. Eat vegetables and fruits to maintain an alkaline pH level. 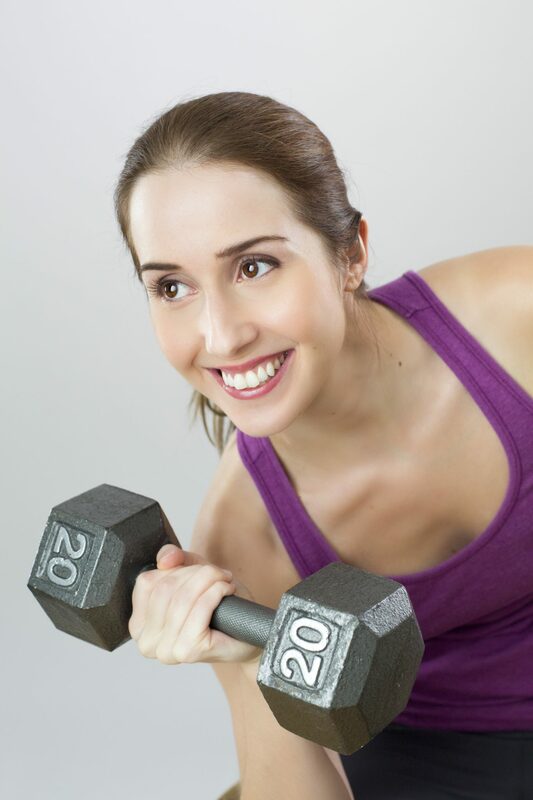 For the formation of new bone-tissues engage in weight-bearing exercises. Bones and muscles become stronger when muscles push and tug against bones during the physical activity. Few examples of weight-bearing exercises are walking, jogging, rope-jumping, and running. Count in sports like hockey, tennis, and basketball. Dancing and lifting weights also contribute to bone health. Swimming and cycling will not build your bones but they will build stronger muscles and it will keep your bones healthier. Why is calcium supplement not the best solution? The word supplement means it fills in the gap. So, if you are getting 500 mg of calcium from your diet you need 500 mg extra. For most people calcium allowance is 1000 mg and it increases to 1200 mg for women over 50 and men over 70. Taking in more calcium than you require is an overdose and it could cause constipation and hinder absorption of iron and zinc. Also, calcium supplement in a dosage higher than 500 mg will not get absorbed in the body. Therefore, it is recommended to divide your calcium dosage. Calcium in the absence of Vitamin K may get deposited in arteries and tissues causing mineralization. Avoid taking calcium with meals because it will hinder iron absorption from the foods you’ve eaten. For maximizing bone health, focus on eating a varied calcium-rich diet. Eat foods rich in vitamin K and magnesium. Get ample sunshine to get vitamin D. Do weight-bearing exercises and stay away from the bone-stealers – cola, caffeine, extra salt, and cigarettes. Nice information & very well & simply explained.. Thanks..